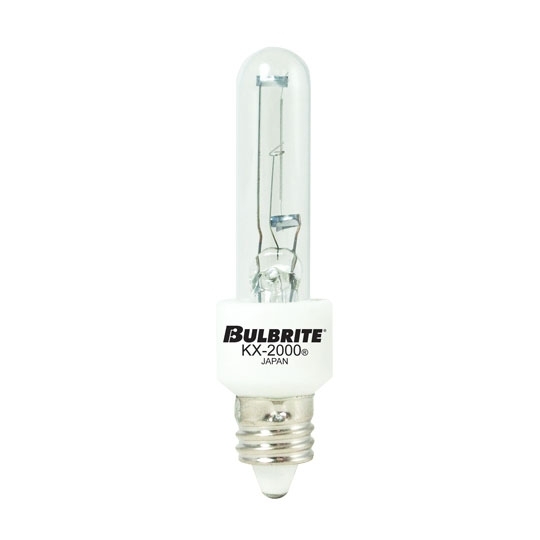 Available in three wattages, the T3 Mini Can Bulbs produce a warm white light for residential applications. 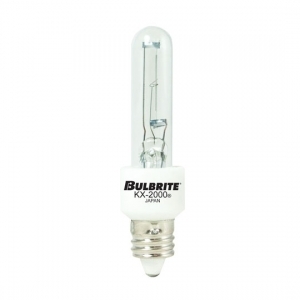 These replacement lamps come in two base styles and lamp types. The T3 Krypton/Xenon Mini Can Bulbs are sold in cases of 10, but can be purchased in other increments upon request. For orders of 50 or more, quantity discounts may apply, contact for more details.